Don't let this price pass you by! 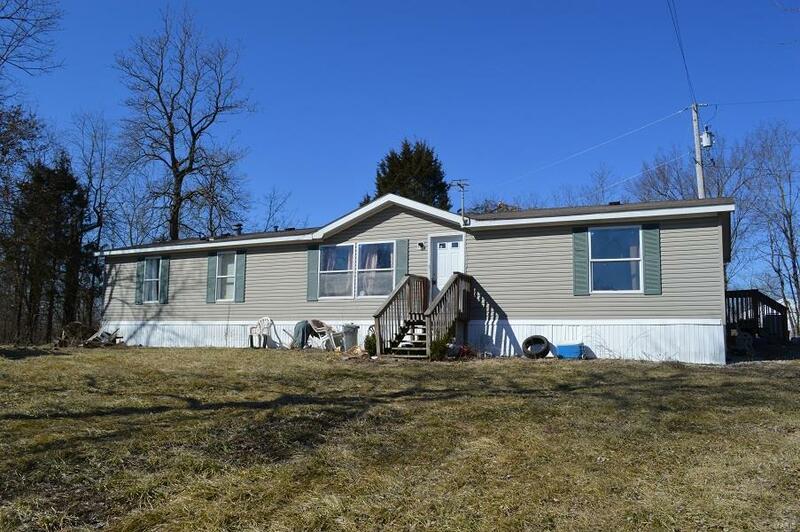 This 1820 sq ft 4-bd, 2-ba home is a great buy at $49,900. Featuring an open floor plan, spacious rooms, all kitchen appliances, and a quiet view on the edge of town, this one won't last long. All kitchen appliances convey, and the attached dining room walks out to the private back deck. 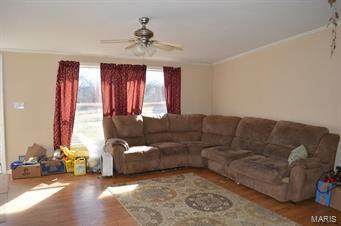 The front living room opens to the kitchen/dining rooms offering plenty of entertaining space. The master suite features an attached bath with double vanity, which is just off the laundry room. 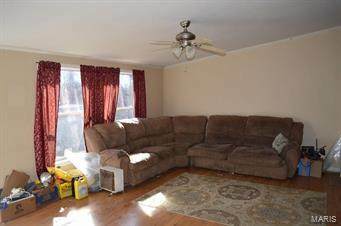 The other three bedrooms and full bath are on the other end of the house, and all have plenty of room. 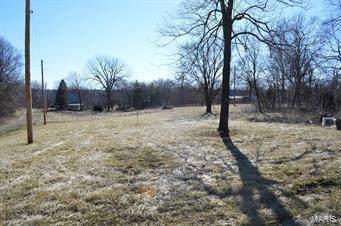 Sitting on the northwest edge of Newark, this property has a great yard, quiet location, and is just a block off Hwy 156. Utility providers include Ameren Electric, City of Newark Water/Sewer/Trash, and the propane tank conveys, current provider is the Coop in Edina.